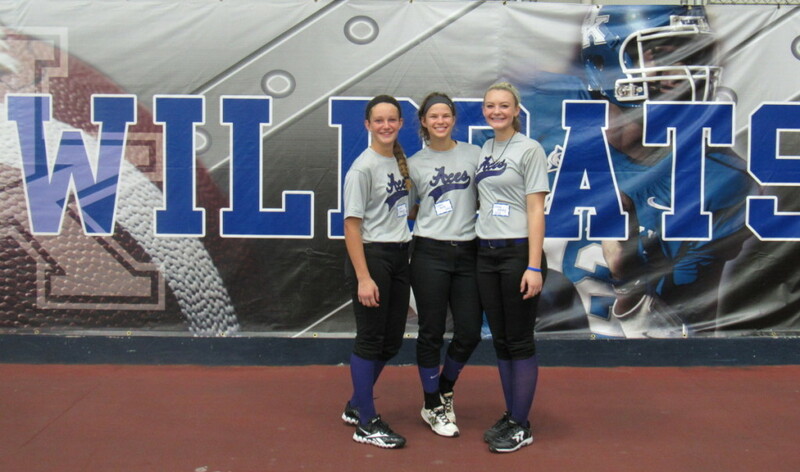 Aces attend University of Kentucky elite camp. 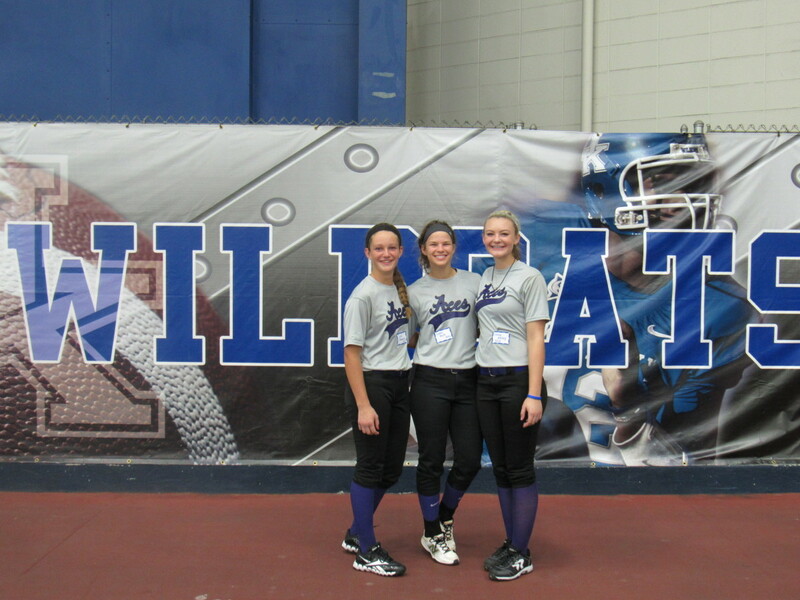 Lead by Coach Lawson, the University of Kentucky elite camp offered aces players a chance to practice and train at one of the best facilities in the country. 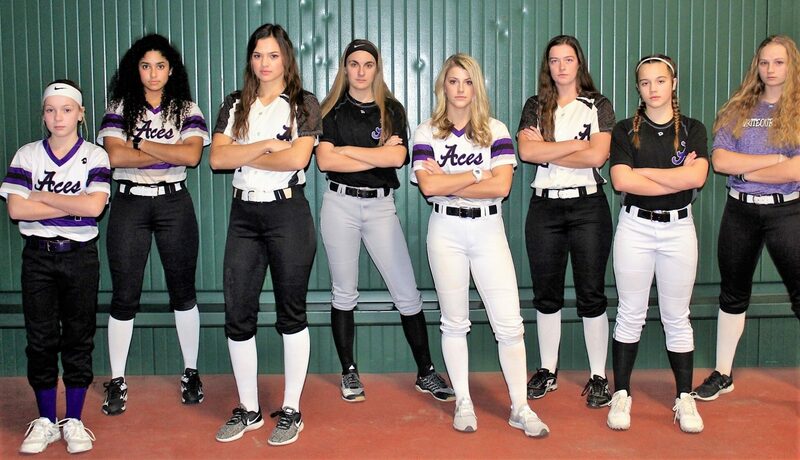 Next PostNext Mizzou Head Coach Ehren Earlywine leads Aces hitting clinic.